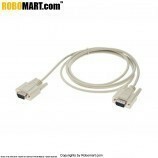 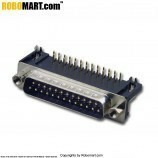 The DB25 male connector is a 25 pin connector used in your equipment to manage hubs, switches, routers, servers, UPS systems, PBX systems, storage networking equipment, and telecom switches from anywhere in the world. 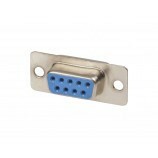 Chrome plated mating pins for rust free connectivity. 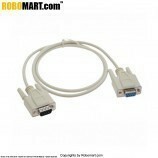 High Build Quality for Lasting operation. 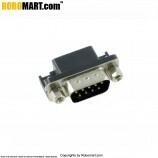 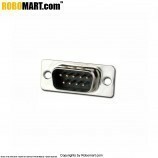 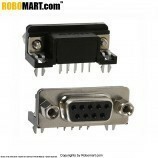 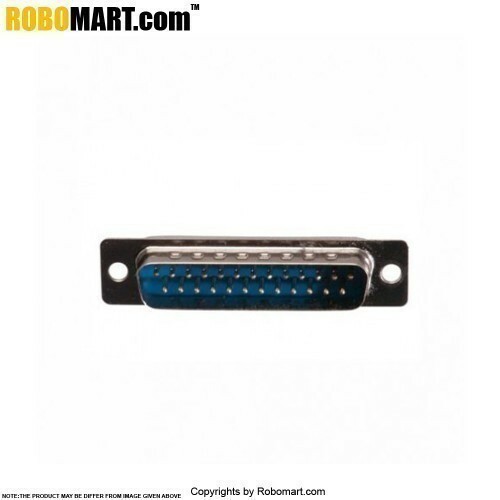 Also Searched as: Male Straight DB25 Connector, DB25 Connector device, DB25 Male Connector device, Connector device DB25 Male, Connector device male straight db25, online male straight db25 connector, buy online male straight DB25 Connector.